The largest Auto Expo of the World as far as foot falls are concerned, the Indian Auto Expo 2016 dates have now been officially announced. 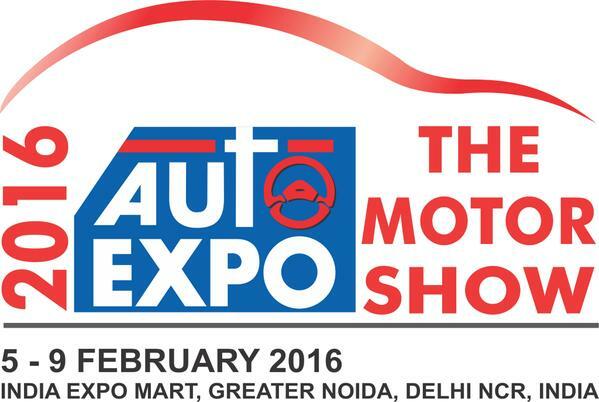 The upcoming Auto Expo 2016 will commence from 5th February'2016 and will last till 9th February'16. Hopefully, the tradition of upcoming products from different automobile manufacturers will continue to astonish us. 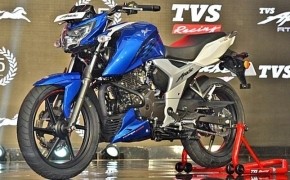 We have so far received maximum number of products unveiled in the last Auto Expo and this time it is expected even more new models including concept models from various auto giants of the World. The upcoming Auto Expo 2016 will be opened for Media on 3rd of February'16 and BikesIndia will bring to you Live & Exclusive coverage of the entire event from the venue which will be Greater Noida, Delhi (NCR) and not the traditional Pragati Maidan, Delhi. 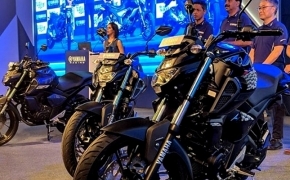 This would be second time in a row that the Auto Expo is going to be held in Greater Noida in place of Pragati Maidan due to lack of adequate facilities and infrastructure to hold such a big event.